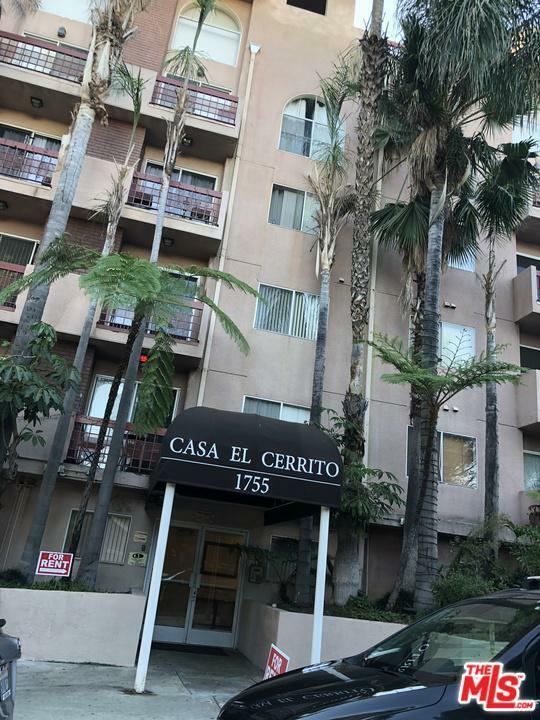 Great Deal in Best Part of Hollywood for a 2 bedroom totally updated condo!Beautiful condo ,centrally located ,right above Hollywood Boulevard,Unit comes with dual master suites, three balconies, central heat and air, fireplace, high ceilings, spiral staircase.Condo is totally renovated and with brand new furniture.Pictures may not reflect the exact unit. 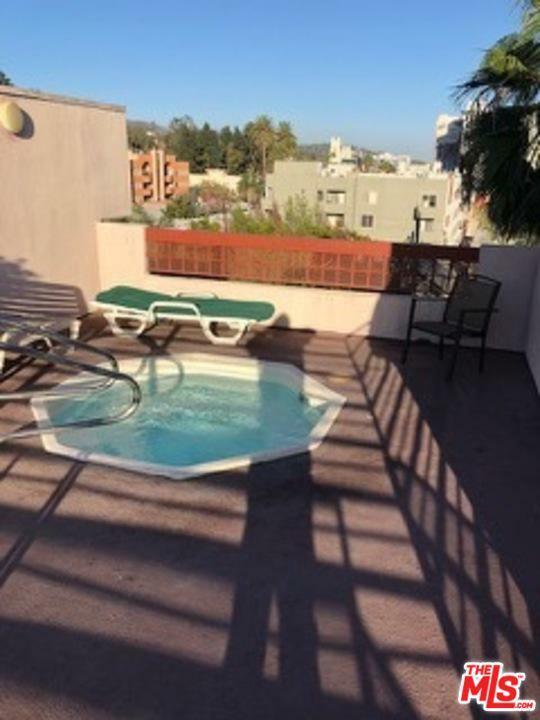 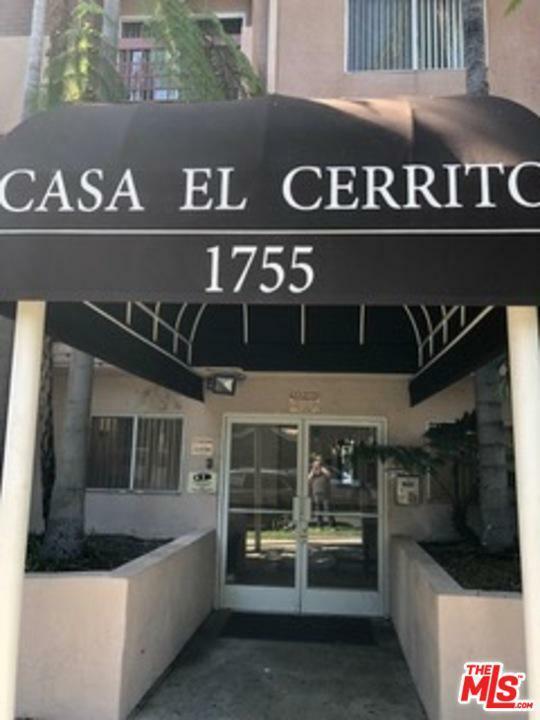 Great location, walking distance to all restaurants ,bars ,hotels.Very close to The Chinese Theater,Hollywood Highland Mall and all Hollywood attractions.Enjoy the Jacuzzi on the rooftop with amazing Hollywood hills views.ALL UTILITIES INCLUDED. 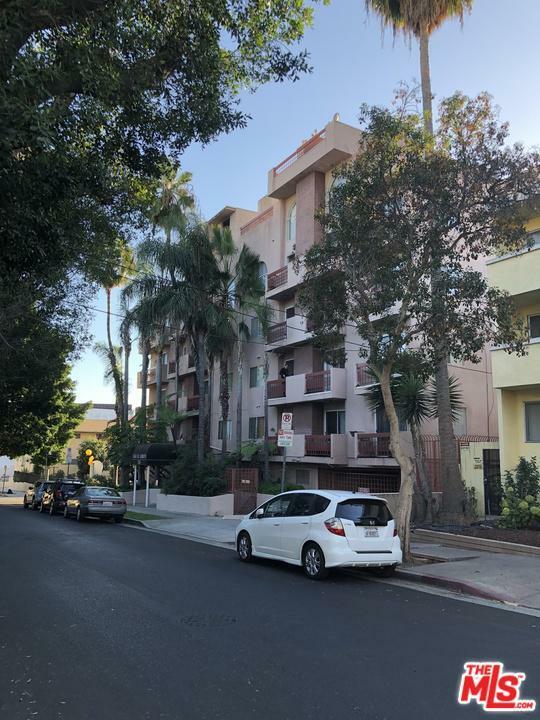 Listing provided courtesy of Ceylan Tecimer DRE#01462866 of Balboa Real Estate, Inc..